Toronto : Annick Press, c2013. 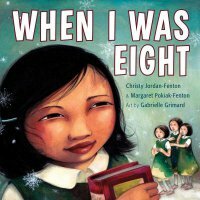 Pokiak-Fenton, Margaret -- Childhood and youth. Inuit -- Canada -- Residential schools.